The Land Trust is delighted to announce that it has been shortlisted for two awards at the Royal Institute of Chartered Surveyors (RICS) North West Awards 2019. 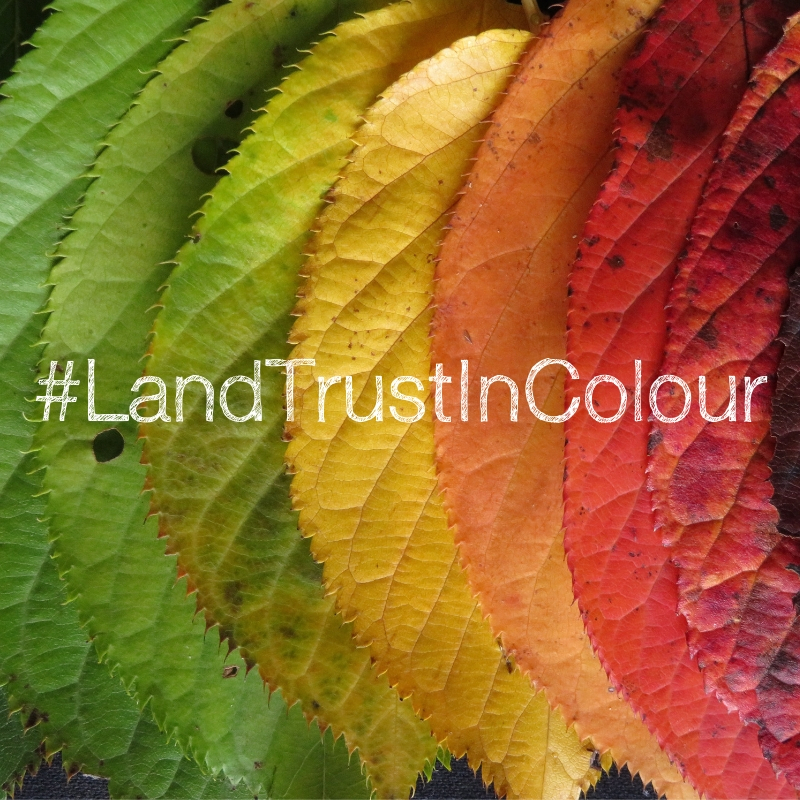 National land management charity the Land Trust has launched its 2019 annual photography competition, with this year’s theme being ‘The Land Trust in Colour’. 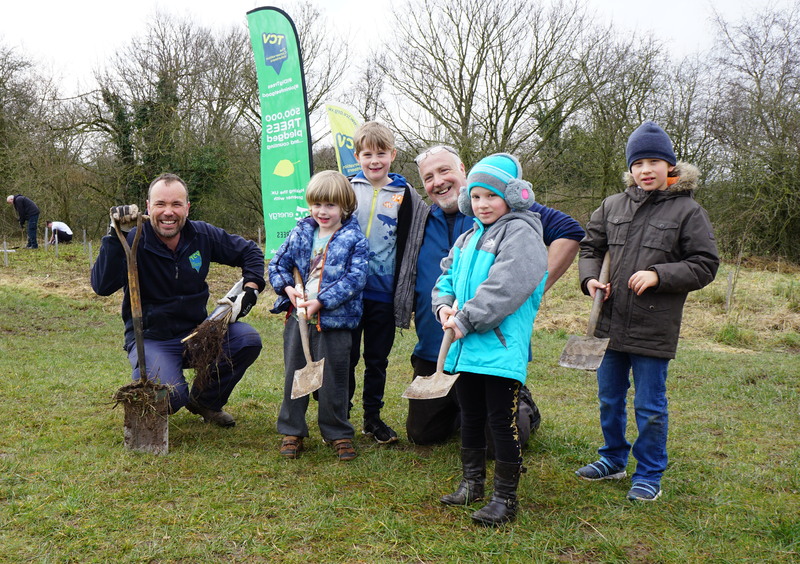 Following huge success in previous years, the Friends of the Countess of Chester Country Park have organised the third annual tree planting day at the park, with the aim of planting 500 trees. 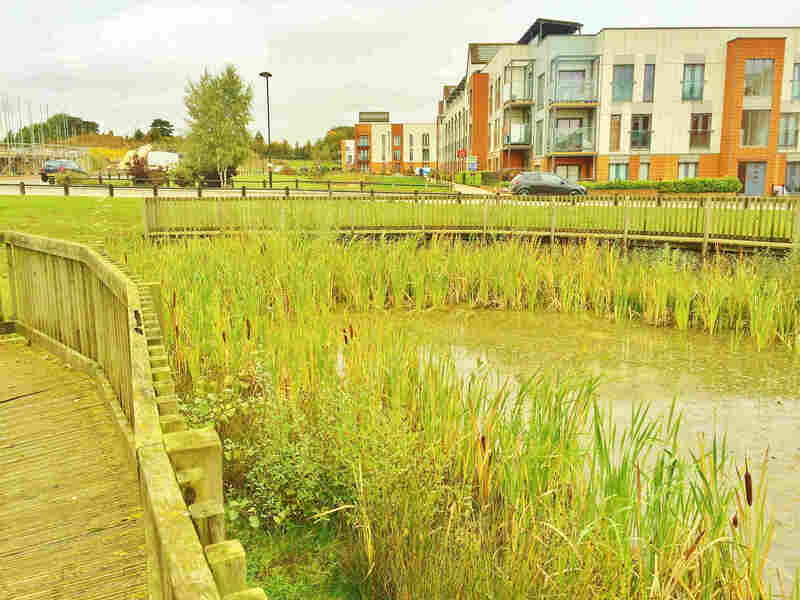 The Land Trust is pleased to announce the appointment of Nurture Landscapes for the landscape management contract at the charity’s residential service charge site at Upton. 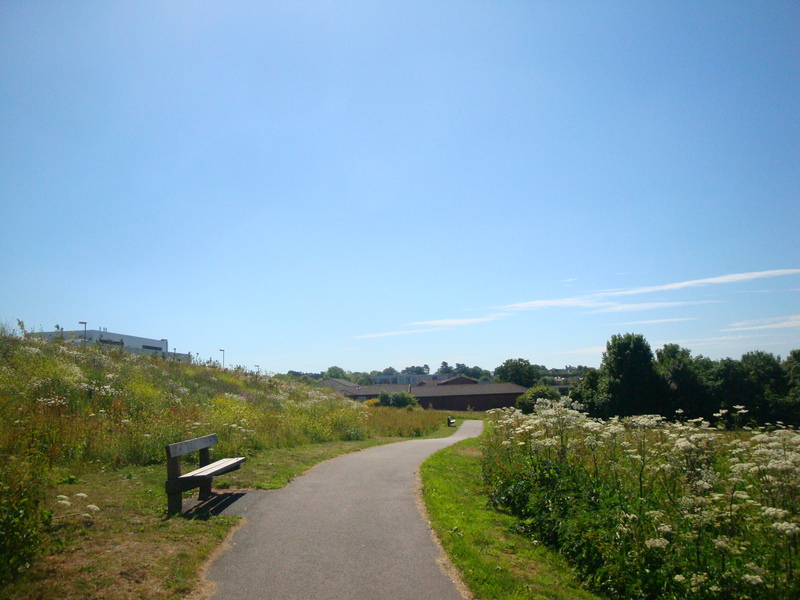 The Land Trust is recruiting for a number of new roles as the green space management charity looks to increase delivery of its charitable outcomes and add more sites to its portfolio.